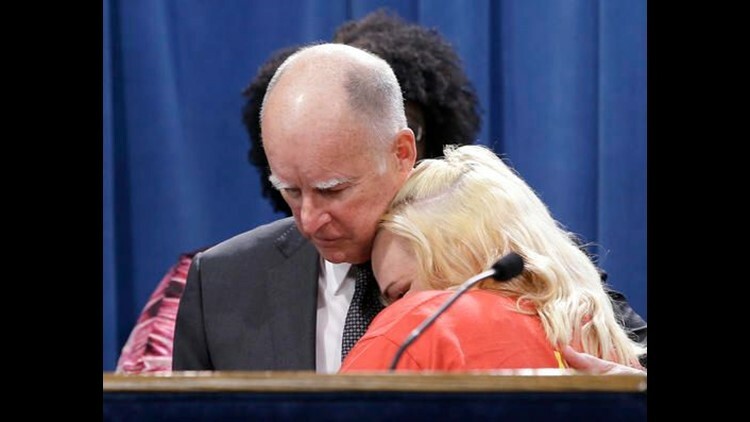 SACRAMENTO, Calif. (AP) — A political deal to raise California's minimum wage to a nation-leading $15 an hour could help some workers cope with the state's crushing cost of living but also deprive other low-wage earners of jobs altogether, economists said as Gov. Jerry Brown and other leaders touted what would be a landmark agreement. Pritchard reported from Los Angeles. Associated Press writers Scott Smith in Fresno and Sudhin Thanawala and Olga R. Rodriguez in San Francisco also contributed to this report.